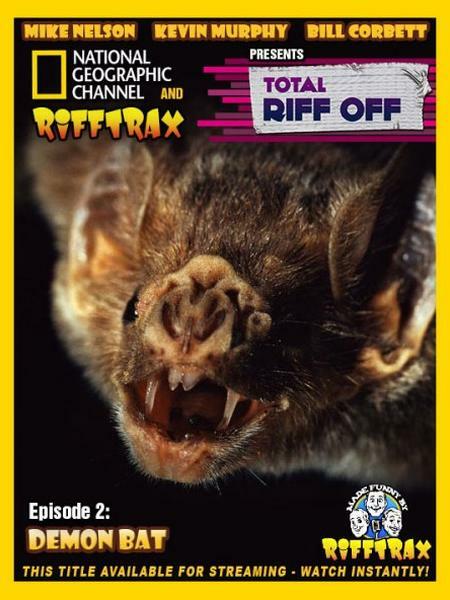 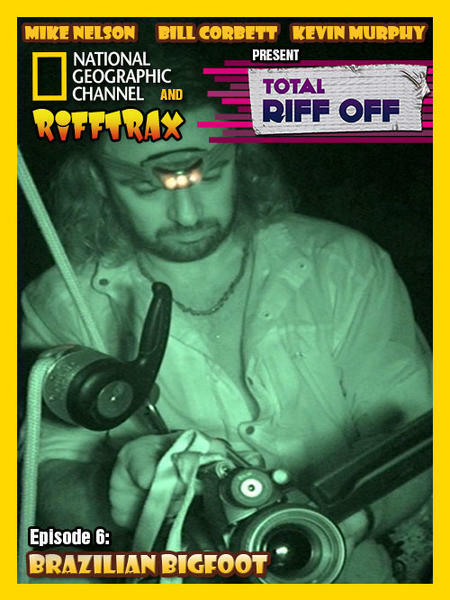 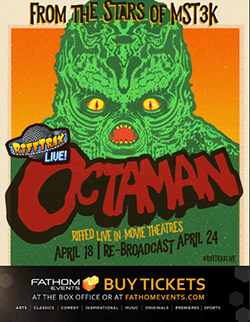 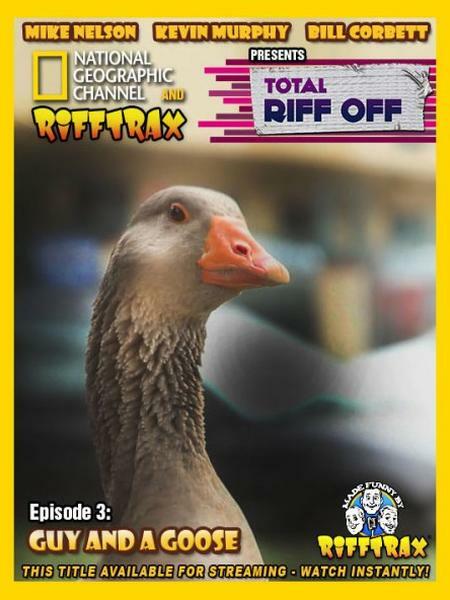 On April Fools' Day 2014, RiffTrax took over National Geographic for three hours of riffing on - what else? 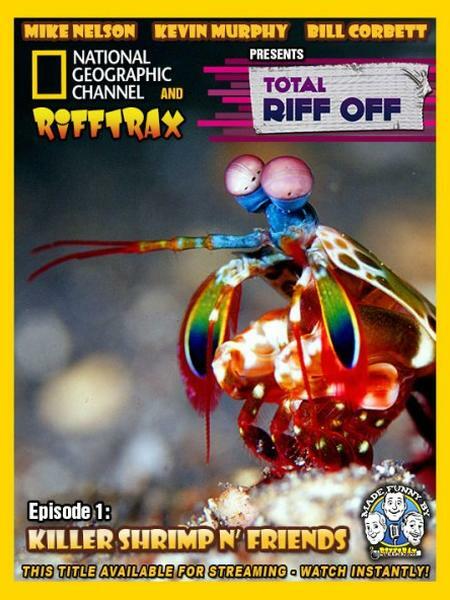 - nature. 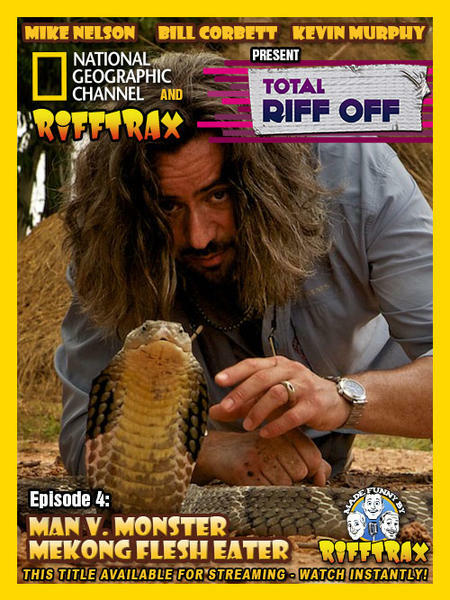 The good folks at National Geographic have taught the world about animals, science, and fascinating cultures for years. 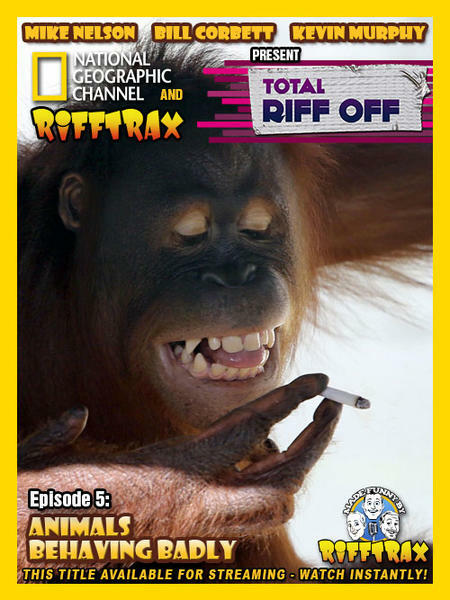 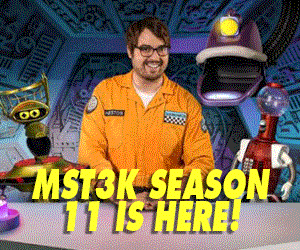 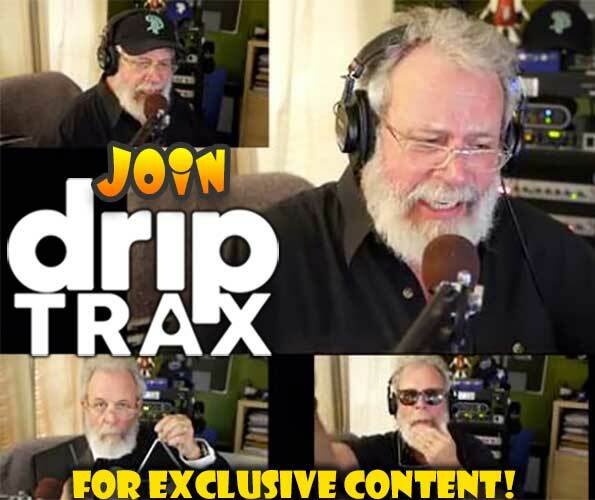 Now, in their infinite wisdom, they’ve seen fit to have RiffTrax riffmasters Michael J. Nelson, Bill Corbett, and Kevin Murphy take on some of their wildest, strangest discoveries.